Today Toucans visited the North Pole and the South Pole! Have a look at our video and see what we found out..
Of course we never really visited the Poles – they are too far away and too cold! In our Computing lessons we have been learning how to search for and save images. 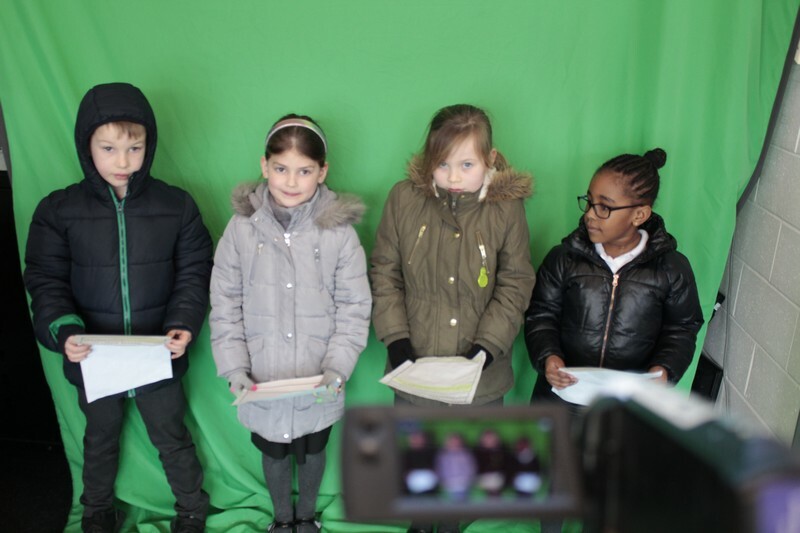 We have also been working on our acting and presentation skills. 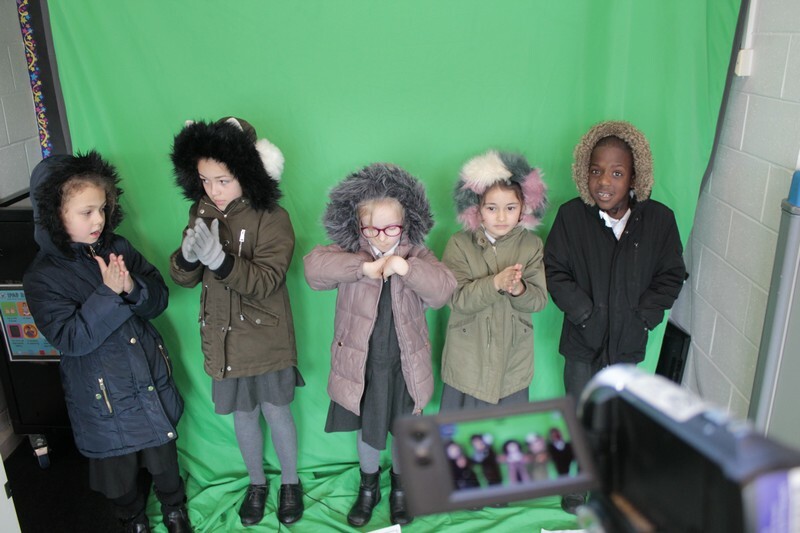 We made our own reports and Mr Baddhan helped us to use the green screen to make it look like we really visited the North and South Pole. Do you think we did a good job?